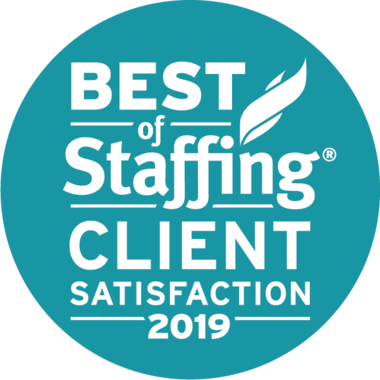 In the thousands of job interviews we at Integrity Staffing Solutions conduct every year, we’ve seen some pretty outrageous mistakes, from bringing breakfast (and eating it while talking) to showing up in a torn T-shirt and cutoffs. 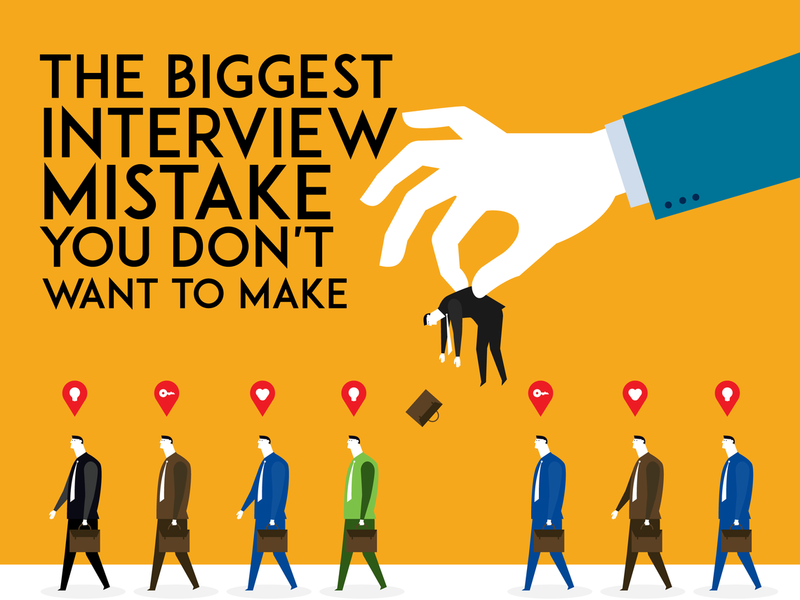 However, in our opinion, the one mistake that will do the most damage to your chance of getting hired is not doing your homework ahead of time. For one thing, knowing something about the company you’re interviewing with will help you explain how you can contribute to their success. For another, not bothering to do any research tells them you’re lazy and/or not really interested in working there. 3 Ways to Avoid It: Research, Research, Research. Read their website thoroughly, until you’re confident you understand their business, vision, culture, challenges and recent events or changes. Check out their social media pages (Facebook, LinkedIn, etc.). Google the company and see what else comes up; even negative publicity is worth knowing about. Search “competitors of [company name]” to get an idea of their current market environment. com, Bloomberg and the Wall Street Journal sometimes share insider information. Don’t let yourself be stumped when the interviewer asks, “Any questions?” Come prepared with some questions based on what you learned during your company research. Other questions will come up naturally during the conversation. But stick to fact-finding about the company and your potential role within it. Save discussions of salary and benefits until after you’ve been offered the job. Of course you will bring your resume. But are you really prepared to answer any and all questions about your background, without hesitating or giving contradictory information? Minimize the risk by creating and memorizing a cheat sheet: a list of your skills, talents, experience and accomplishments that will demonstrate why this company should hire you. As the Boy Scouts motto says, “Be prepared.” It’s the best thing you can do to make a good impression on your interviewer … and score a job offer.